The Empire Arts Center is a place for people of all ages to gather and be inspired. Since its rebirth as an arts center in 1998, the Empire has become a cultural anchor of historic downtown Grand Forks, welcoming over 30,000 visitors each year. No longer just a movie house, you can find Broadway stars, regional actors, ballerinas, and budding young musicians on our stage. The Empire Arts Center is a 501(c)3 non profit organization, which means we rely on the support of individuals and business to fulfill our mission and remain a flourishing home for the arts. 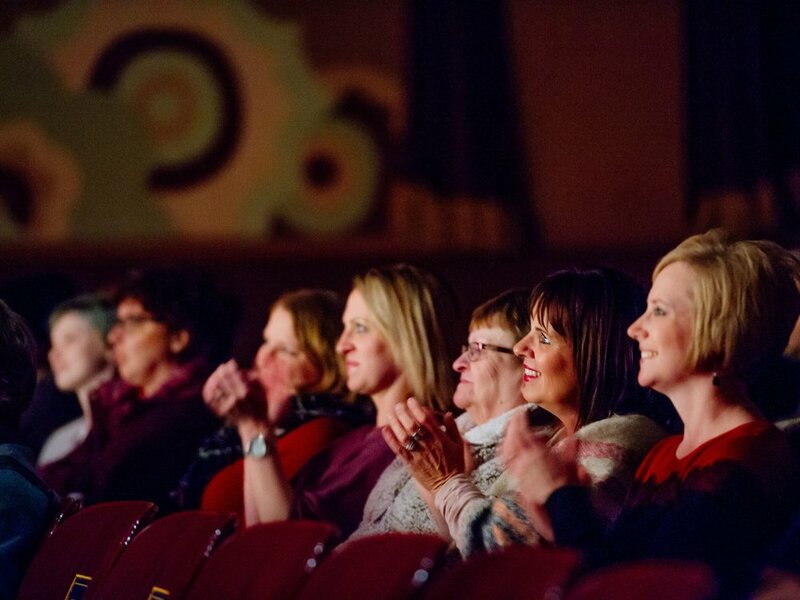 The Empire Arts Center’s mission is to promote culture and lifelong learning by presenting its own artistic programming while providing a distinctive, welcoming venue for the arts, businesses, and community of the upper Red River Valley. Seeing an opportunity to fill a hole in the arts, the Empire added its very own programming in 2012. 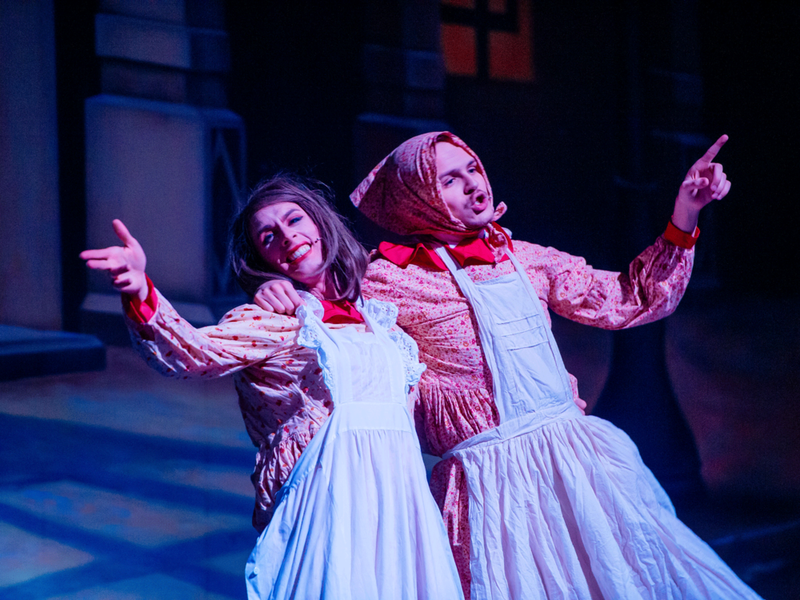 First came the Empire Theatre Company, a professional theatre company focused on producing contemporary work that is rarely or never seen in our region. Since its inception, the Empire Theatre Company’s audiences have quadrupled. Following the Empire Theatre Company, The 1919 Lounge was born in 2016. Featuring world-class Broadway and recording artists, The 1919 Lounge brings contemporary cabaret to the upper Midwest. It is our goal to create an exemplary space to support the creative efforts of our community. In the past five years we have enhanced our theater with the addition of a Yamaha baby grand piano, a new Christie projector, and fully upgraded LED lighting system (to be completed by early 2019). In addition to providing an excellent space we serve local arts groups and nonprofits by subsidizing our rental rate in an attempt to make having an event with us that much more accessible. For more information on our spaces, visit our rental page.